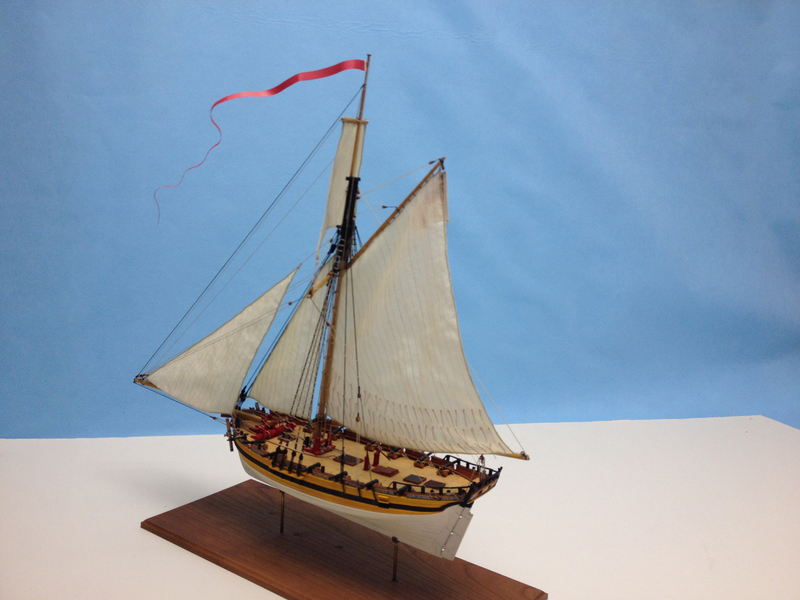 At a recent meeting, member of the South Bay Model Shipwrights club brought out their model of the Drakkar Viking Ship. 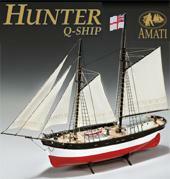 The model was a kind of group build by several club members who teamed up to complete this model kit from Amati. 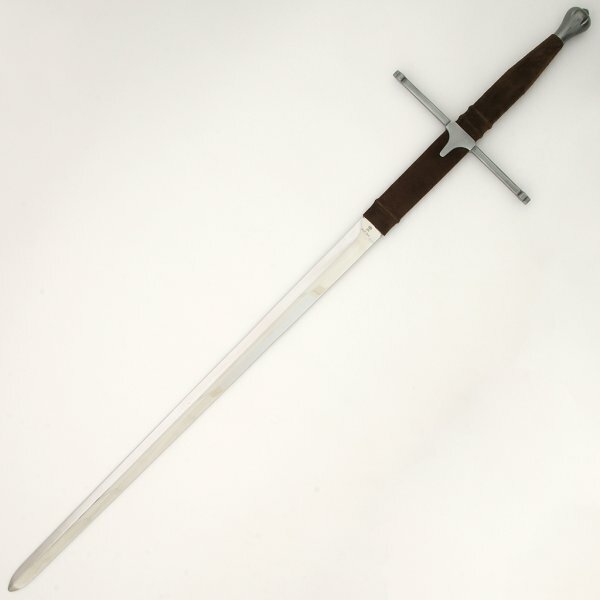 The model is approximately 1/50 scale, features laser-cut lap-strake planking, and measures a little over 17″ long. 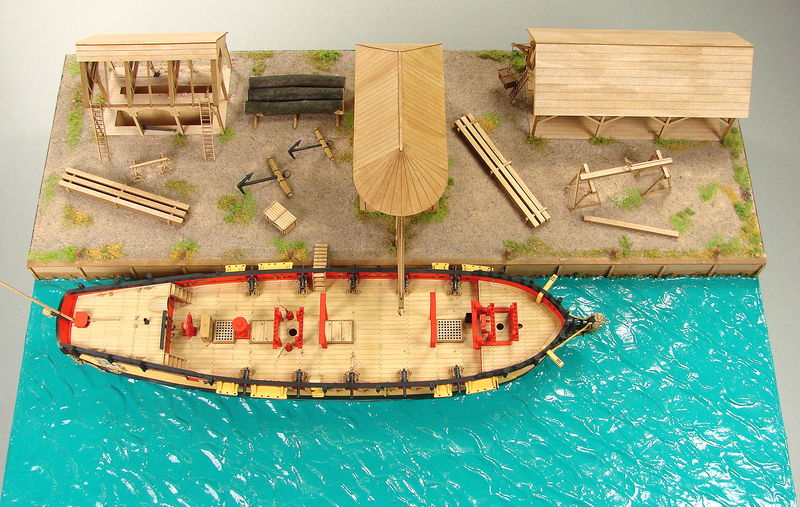 The model was going through a few finishing touches, so it was displayed here without oars. 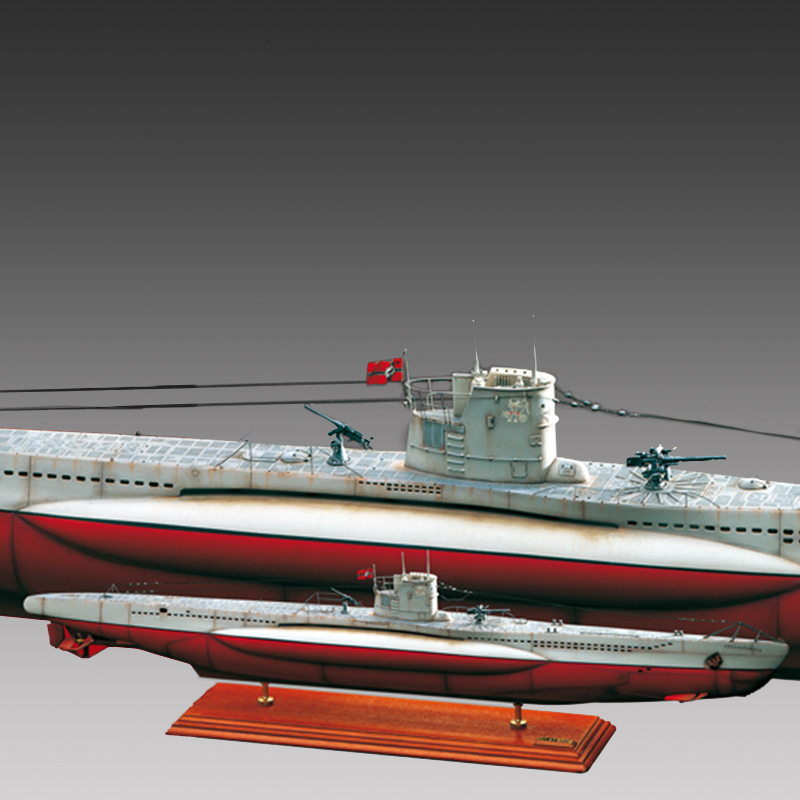 A case is being prepared, after which the group will display the model at various events, like the upcoming IPMS event in San Jose. 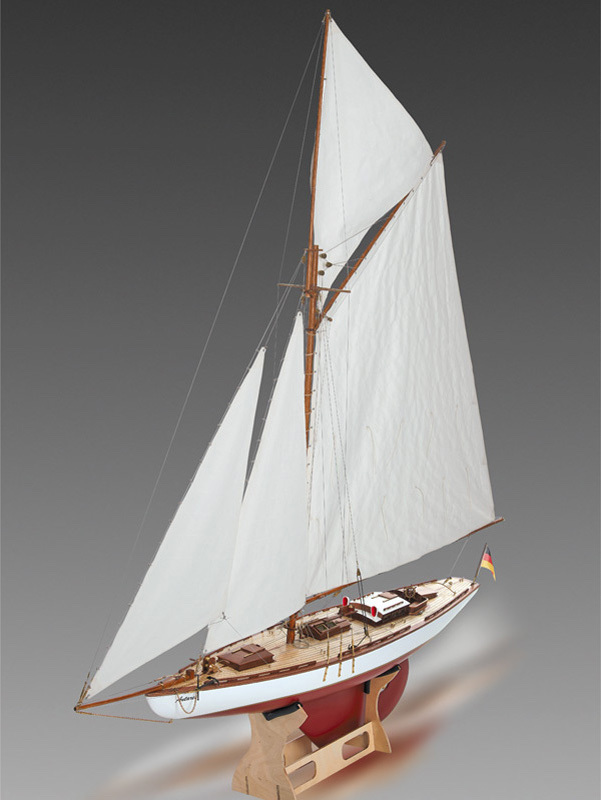 The plan with then be to display this beautiful model at the retail shop of Ages of Sail in San Lorenzo, which provided the kit. 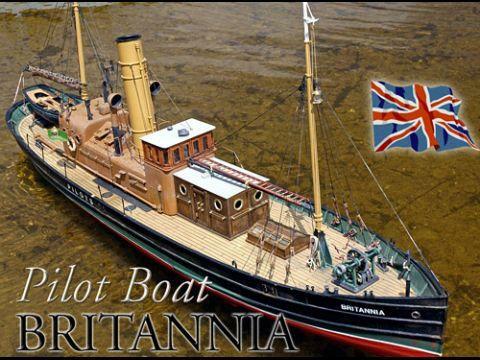 The build of the Billing Boats Dana continues. 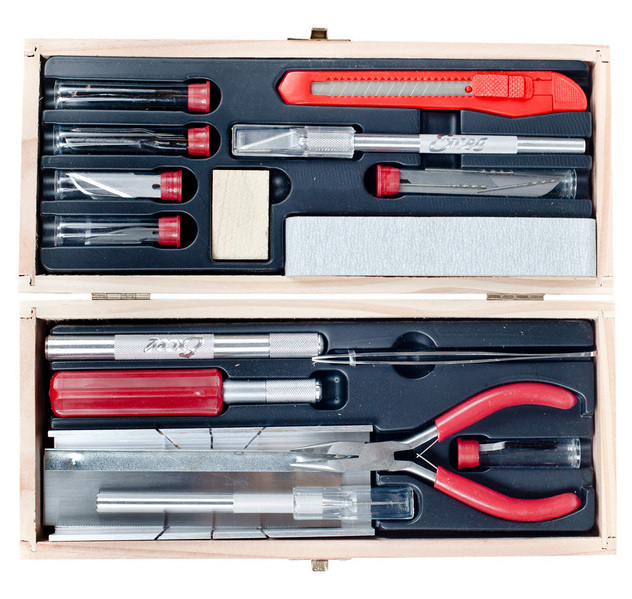 At $69, this is one of the least expensive of the Billing Boats (or any manufacturer’s) kits. 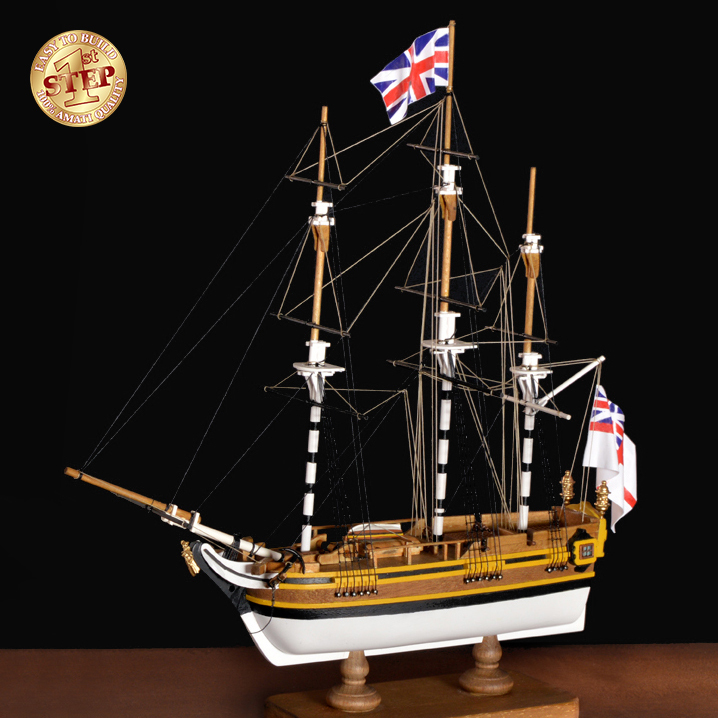 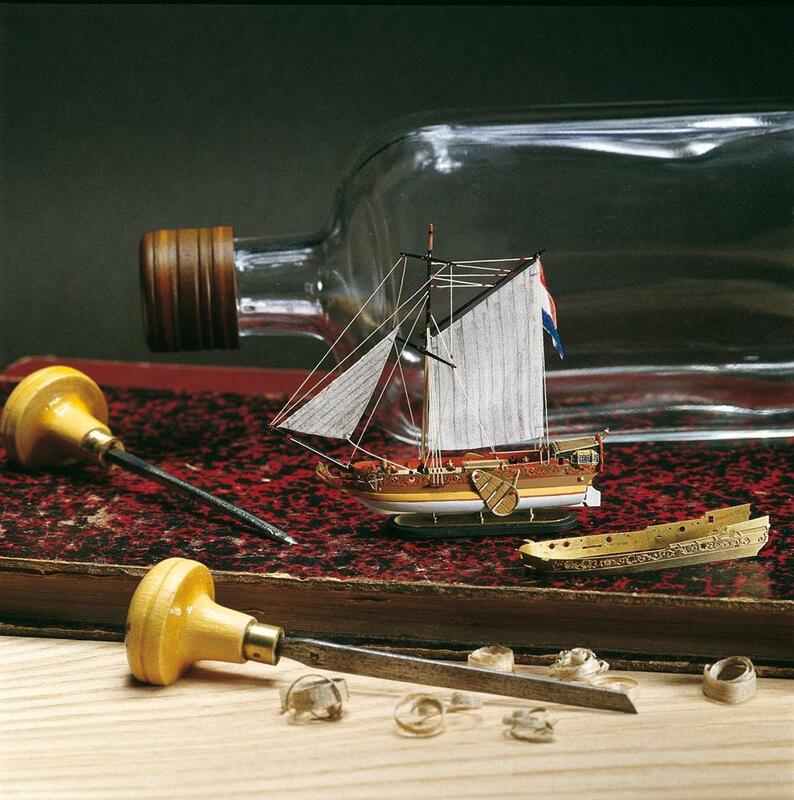 It’s something of a bridge between plastic model building and wooden model ship building as it features at ABS plastic hull and deck, with wooden parts added and fittings in brass, wood, and plastic. 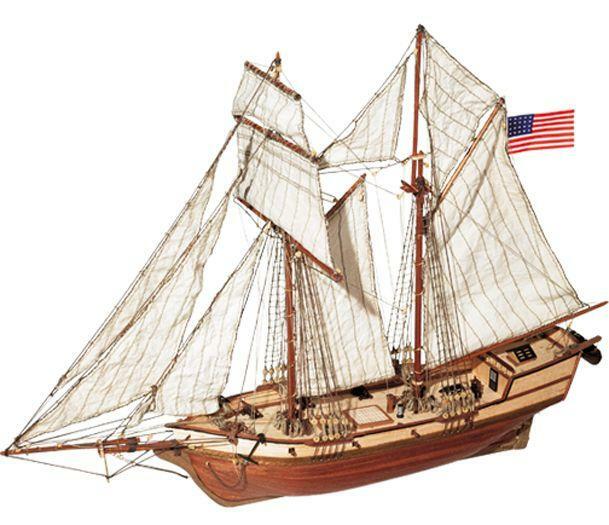 The Silicon Valley Scale Modelers will be holding their model show again, the SVSM 2019 Classic on Saturday, March 17th, March 16th, 2019, and Ages of Sail will again be there. 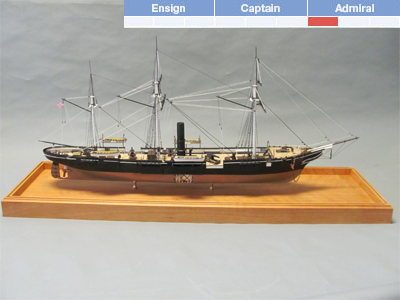 Ages of Sail table at the Silicon Valley 2017 Classic. 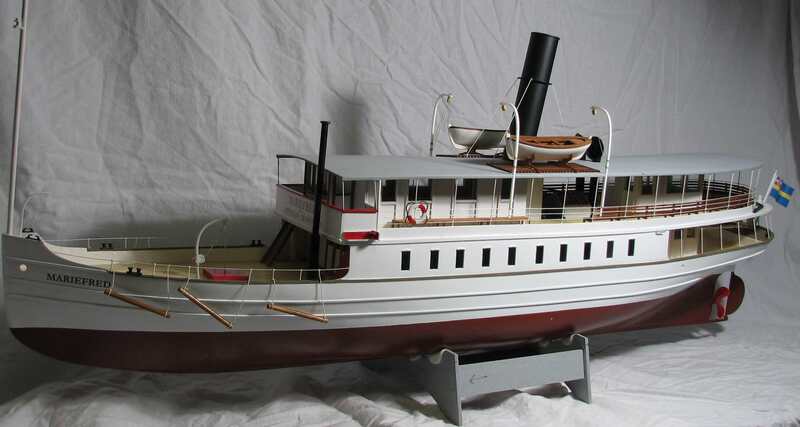 The South Bay Model Shipwrights club is also expected to have a table there, and will likely be located right next door again, making for a whole ship modeling section at the event. 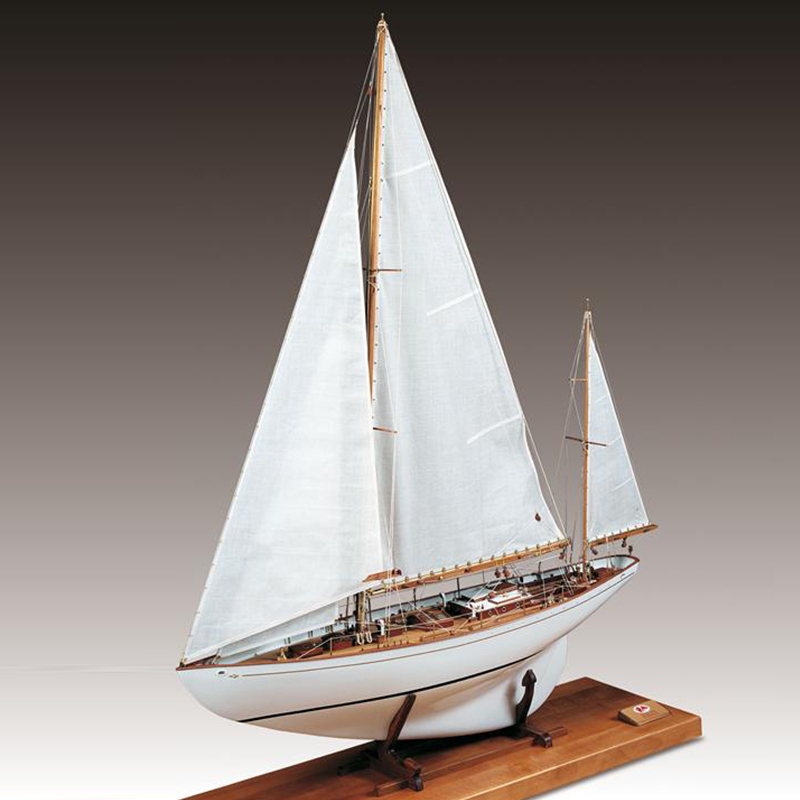 South Bay Model Shipwrights members manning their table next to ours at the SV 2017 Classic. 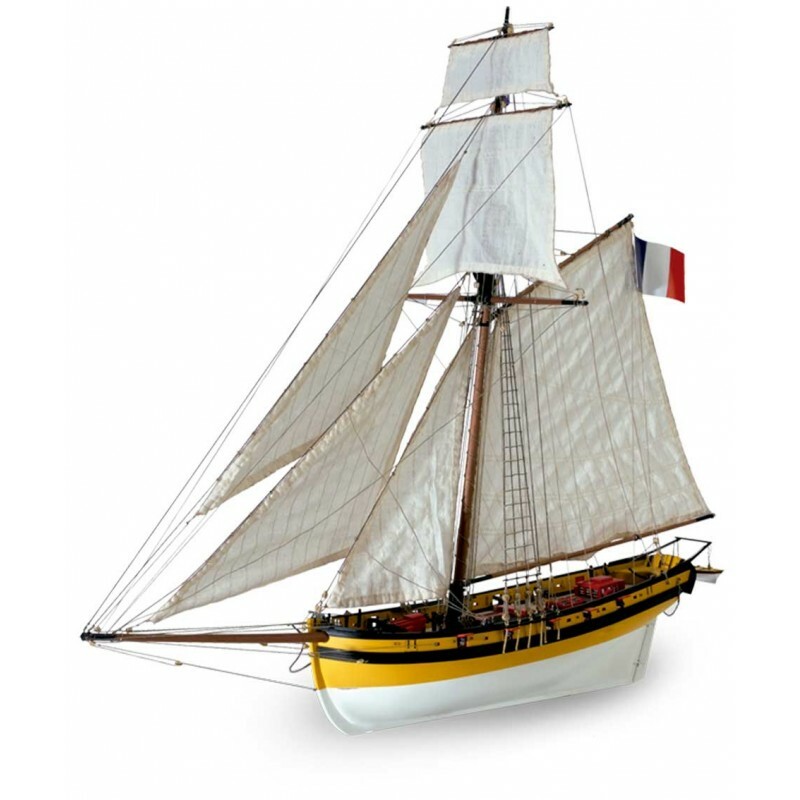 This is officially an IPMS event, which is the International Plastic Modelers Society. 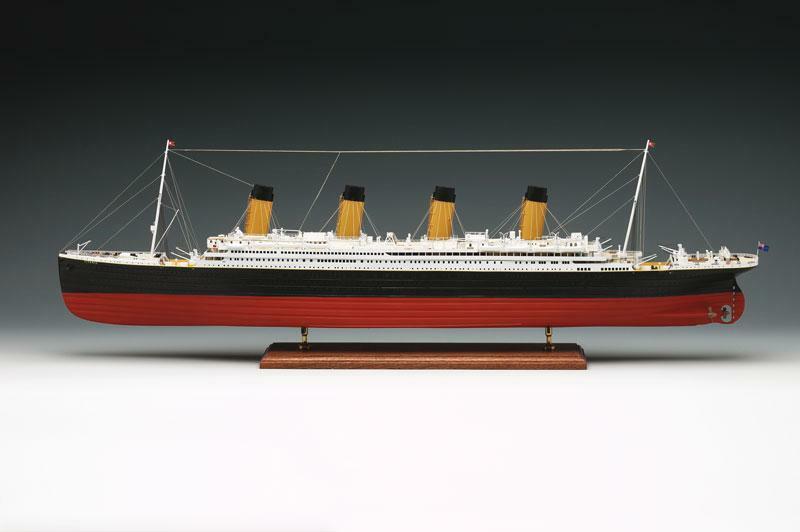 However, they include models of all types, including ones of resin, paper, and wood. 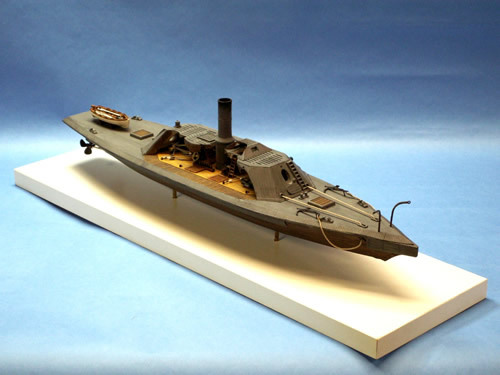 Expect to see an increasing number of ship models and this and future events, as the South Bay Model Shipwrights takes a more active role of getting out in front of the public to support the hobby of ship modeling. 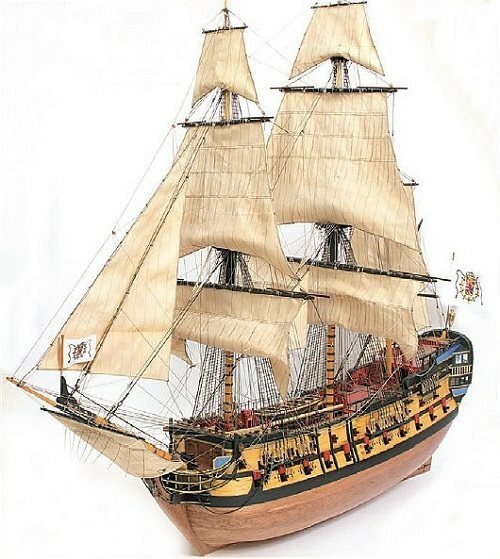 Recently, a customer had some questions regarding rigging of the HMS Vanguard, one of the best, most detailed wooden ship model kits available today. 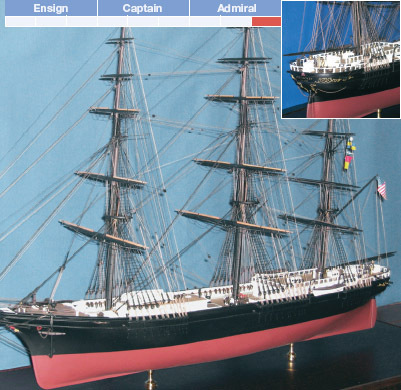 In the process of helping him out, we ran across a build log of the kit by an Australian ship modeler that goes by the screen name RMC. 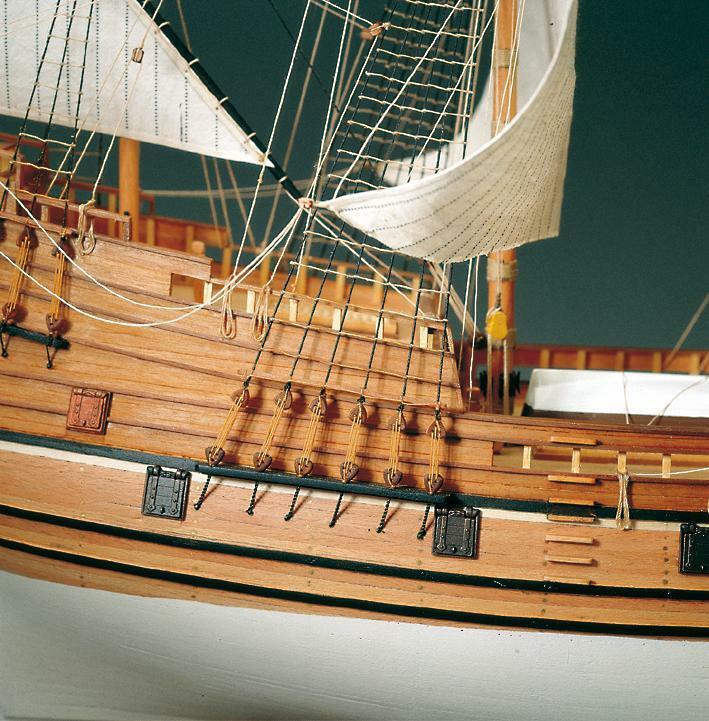 The model was apparently completed just over a year ago, and the pictures posted show us an absolutely gorgeous build of this extremely complex model. 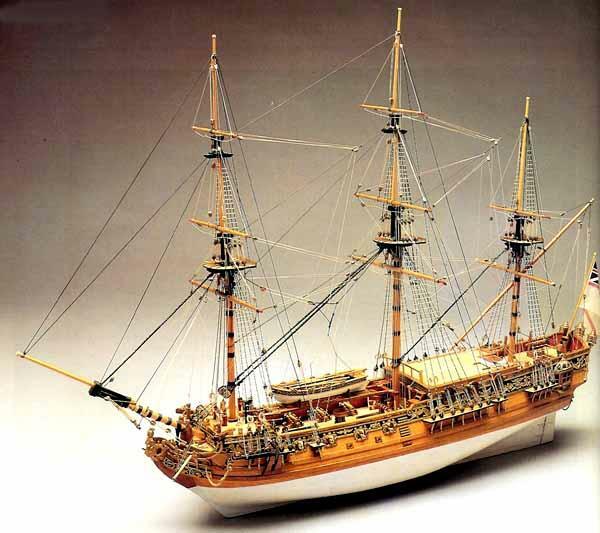 This is a 1:72nd-scale kit of the 74-gun ship of the line that served as Nelson’s flagship at the Battle of the Nile in August of 1798. 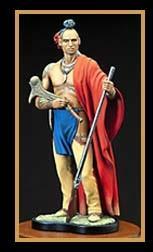 The completed model measures about 46″ long and 35″ high. 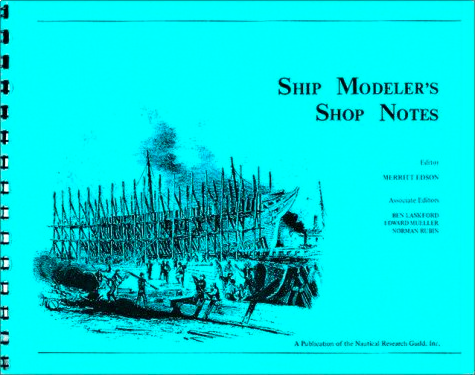 The build log on Model Ship World is about 32 pages long and shows and discusses many construction issues that were dealt with in building the model. 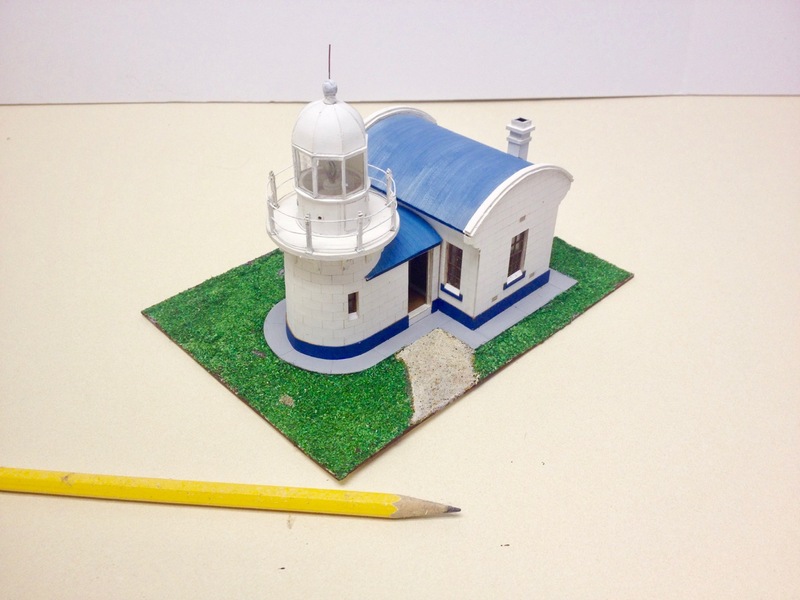 This is very difficult model, and the builder shows tremendous skill and care in its construction. 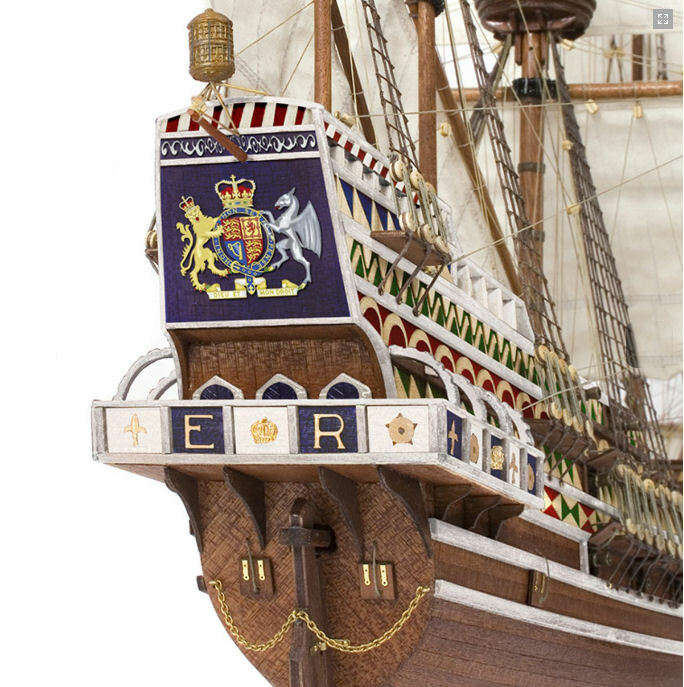 This kit can be built as HMS Vanguard, but also includes figureheads and decorations to build it as one of the sister ships HMS Elephant or HMS Beleraphon. 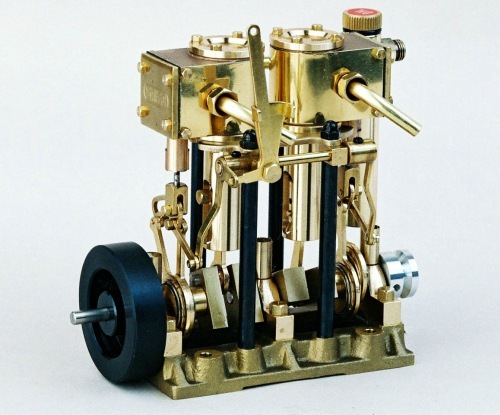 While Amati has been busy with development work on their fantastic new Orient Express Sleeping Car kit, we haven’t seen a new ship model kit from them for a little while, until now. 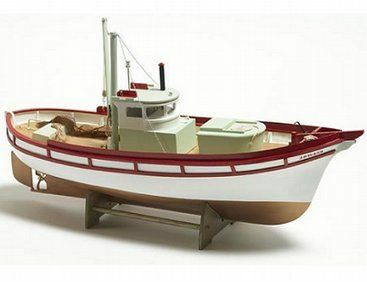 Amati’s latest kit represents a type of traditional fishing boat developed on the east coast of Scotland, and mainly engaged in the herring fishery. 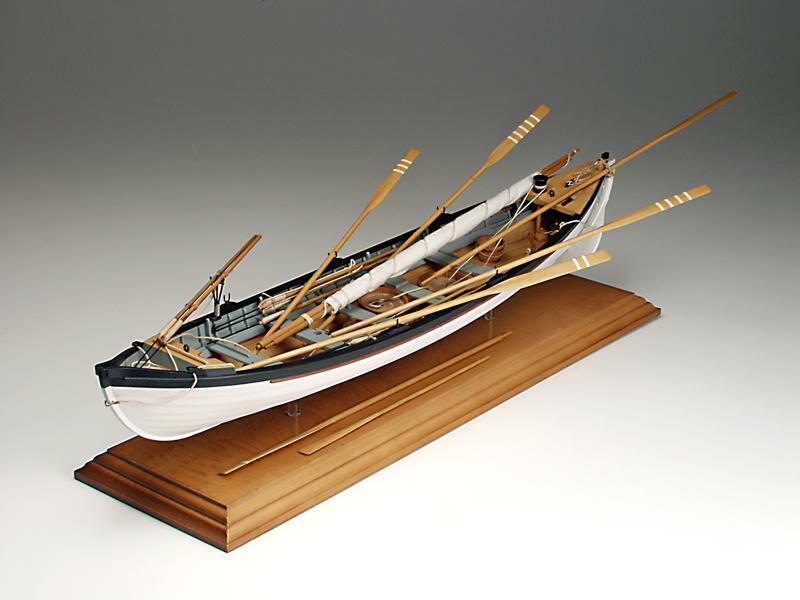 These boats characteristically featured a plumb stem, a long, straight keel, and wide beam – a configuration that made them very stable sailers. 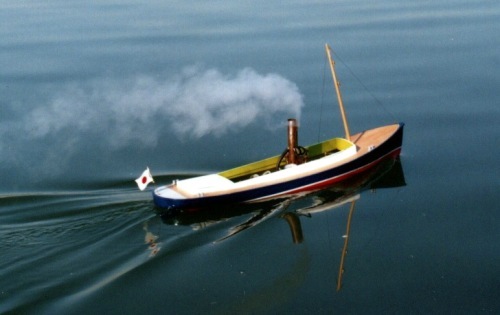 Amati’s Fifie motor fishing boat is the latest release and, like the rail-bound previous release, this kit is a nice big 1/32 scale. 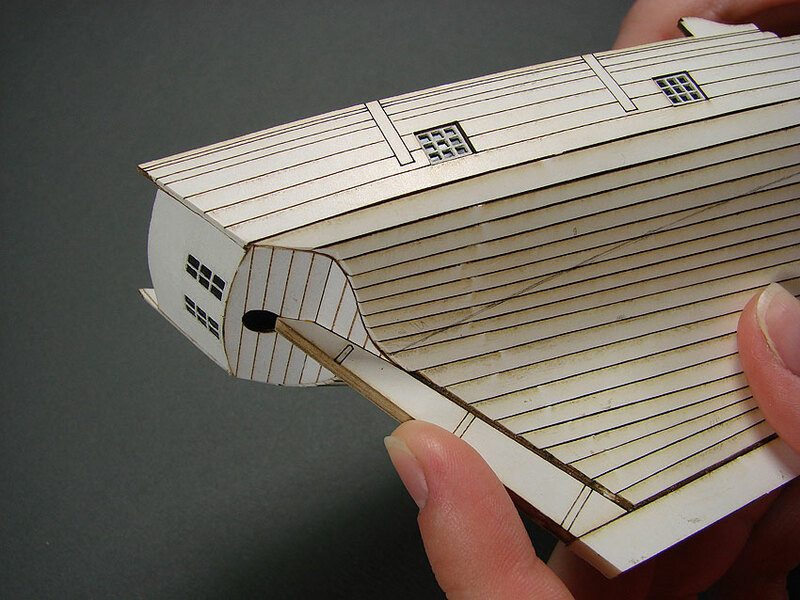 At this large scale, the plank-on-bulkhead wooden model kit measures over 27″ long and just over 17″ high. 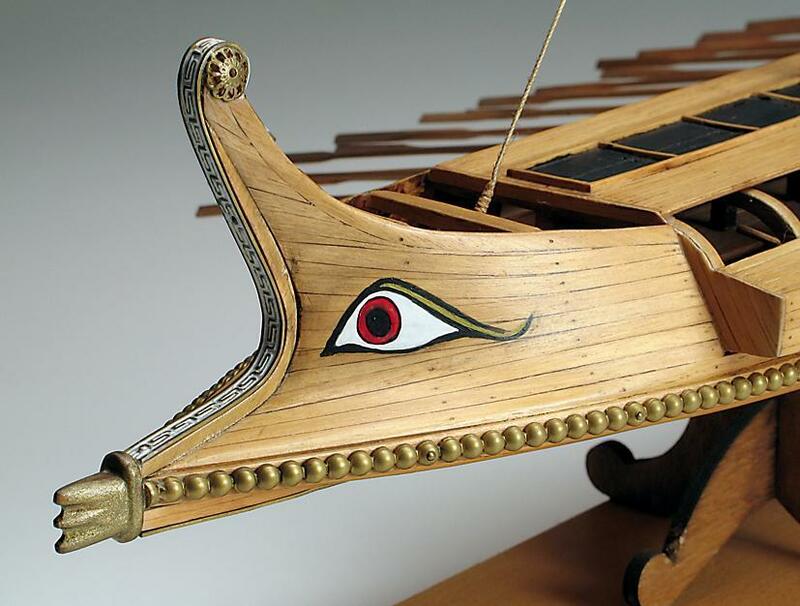 As part of Amati’s Victory Models Line, it has been extensively researched and carefully designed. 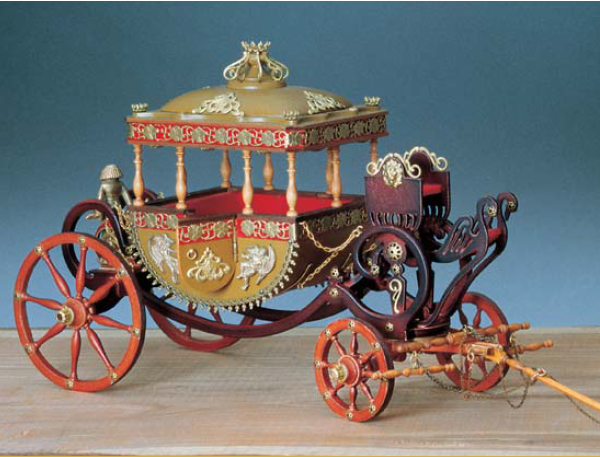 The kit features Amati’s highest quality materials and includes color illustrated step-by-step building instructions and detailed plans in English. 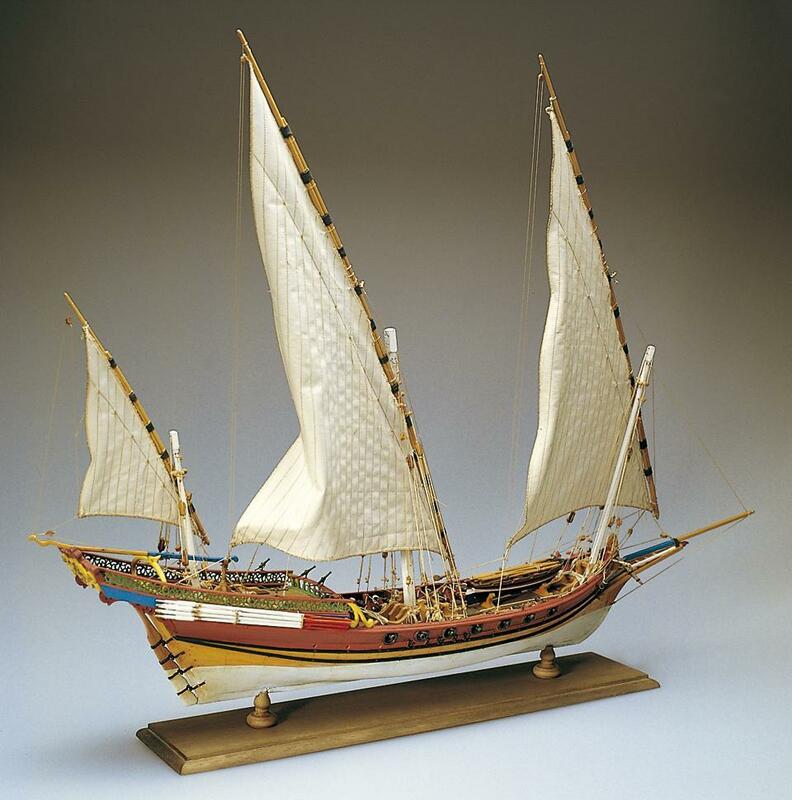 Amati’s newest addition to the Victory Model Line has been designed specifically for any type of model maker, and as such it is a perfect kit for those who want and expect a little more. 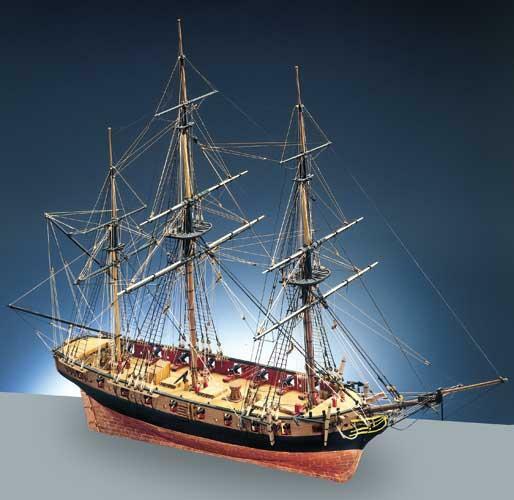 All fittings, masts and rigging have been researched using contemporary sources and the most up to date reference material avaliable to make the kit as accurate and as detailed as possible. 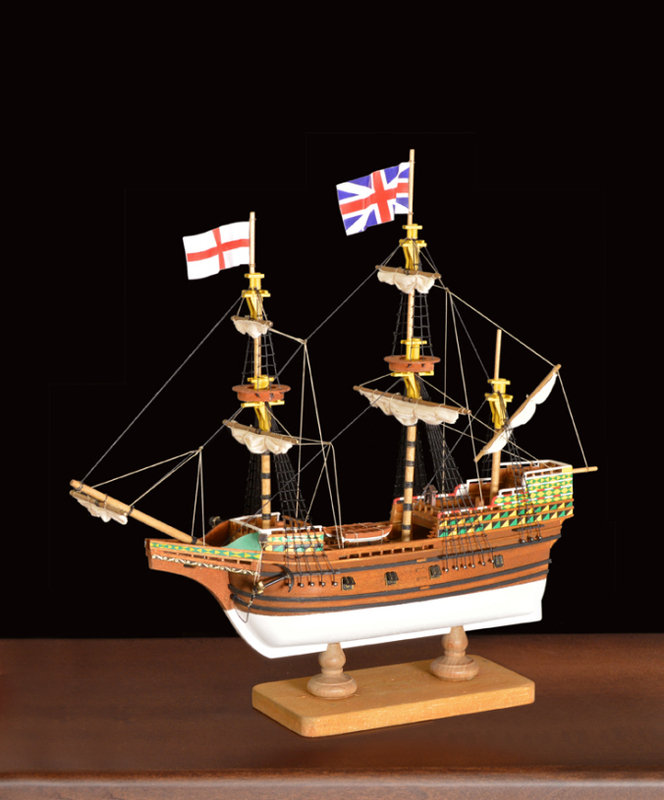 The kit contains laser cut keel and frames, Amati wood and metal fittings, step by step color building instructions and detailed plans in English. 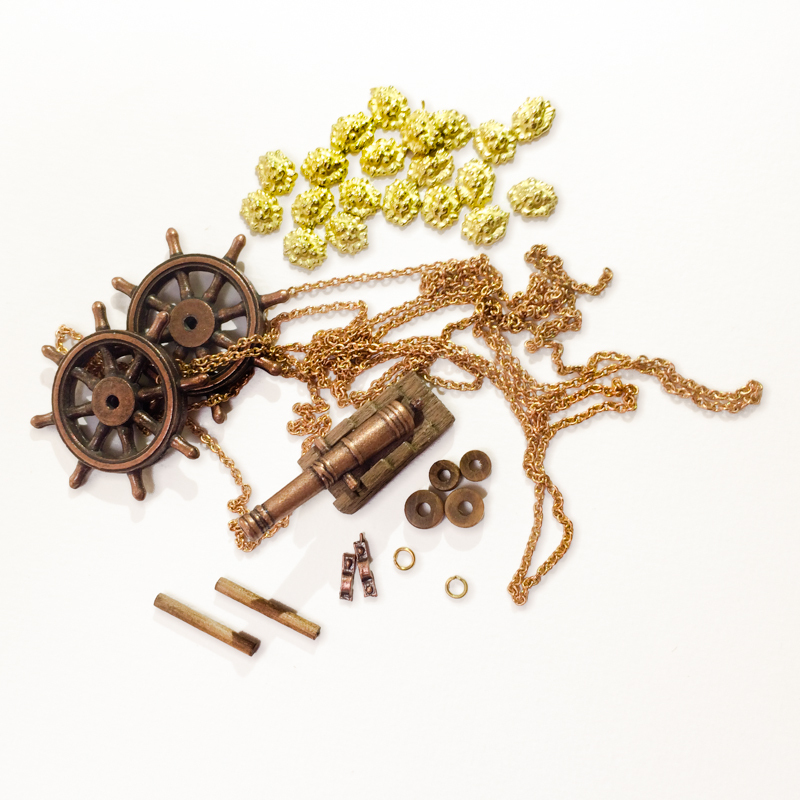 Happy Holidays from Ages of Sail!